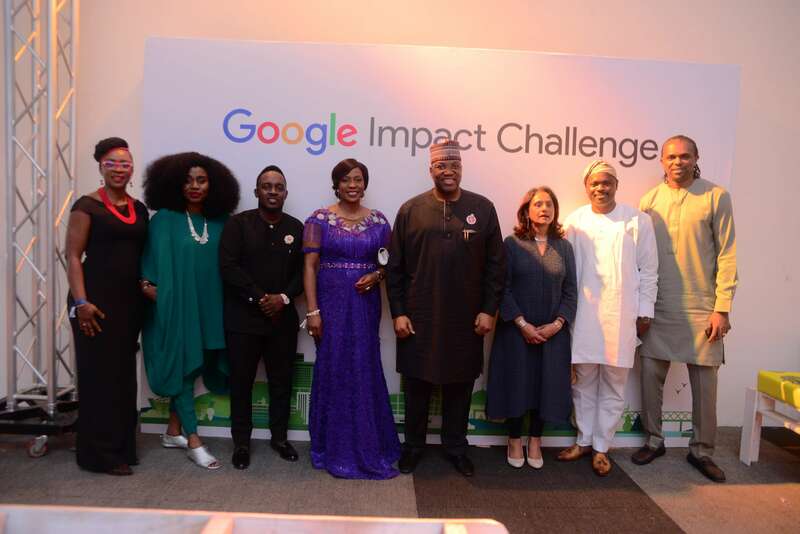 “The winner does not take all” must be one of the precepts of the Google Impact Challenge (GIC), as all 12 finalists of the GIC in Nigeria will share about $2 million grant funding. 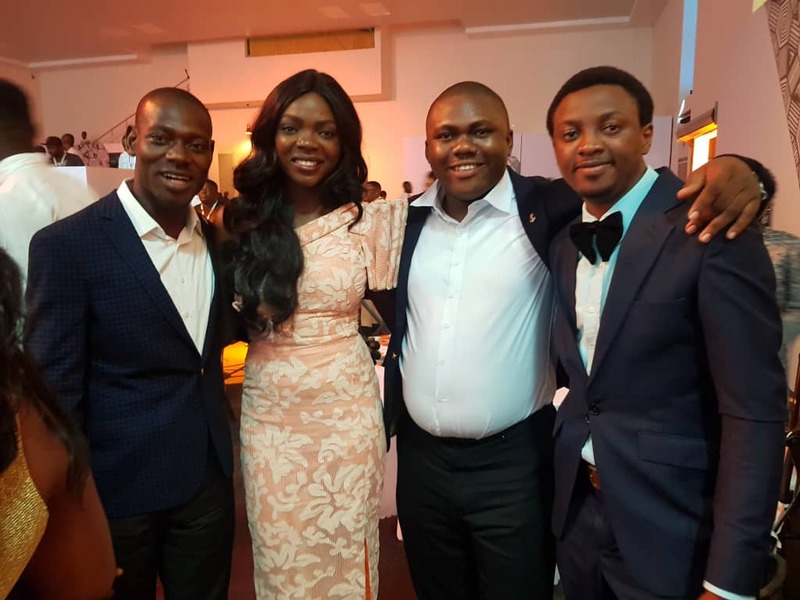 These four organisations—The Cece Yara Foundation, HelpMum, Project Enable Africa and Vetsark were winners of the just concluded GIC in Nigeria. Hence, each of them will receive $250,000, while the remaining eight finalists will receive $125,000. Last year, when Google’s CEO, Sundar Pichai, visited Nigeria for the first time and for the first Google for Nigeria Event, he made 5 major announcements. One of them was that there is $20 million on the table to support social impact startups. This money would be disbursed by Google’s philanthropic division, Google.org, which coordinates the Impact Challenge. Hence, six months ago (in May), GIC launched in Africa—Kenya, Nigeria and South Africa—with an open call to social innovators for big and bold ideas to drive community impact. Across these three sub-Saharan African countries, over 5,000 submissions were received. After a highly-competitive selection process, less than 1% (36) of applicants were shortlisted for the next round. These 36 local non-profits leaders and social entrepreneurs got to pitch their ideas to grow economic opportunity in their respective countries and beyond to a panel of judges on Wednesday, November 28. And 12 winners emerged out of the 36, three of which were "People’s Choice" awardees. The People’s Choice awardees are products of the public votes rather than the sole discretion of the judges. According to Google, over 200,000 votes were tallied across the continent, a record-high for any GIC. I can remember getting a mail from Junior Achievement Nigeria with the headline “we need your votes”, but it would take more than my vote to make them the People’s Choice. Eventually, it was Vetsark—an agritech startup—that went home as winners of that section in Nigeria. 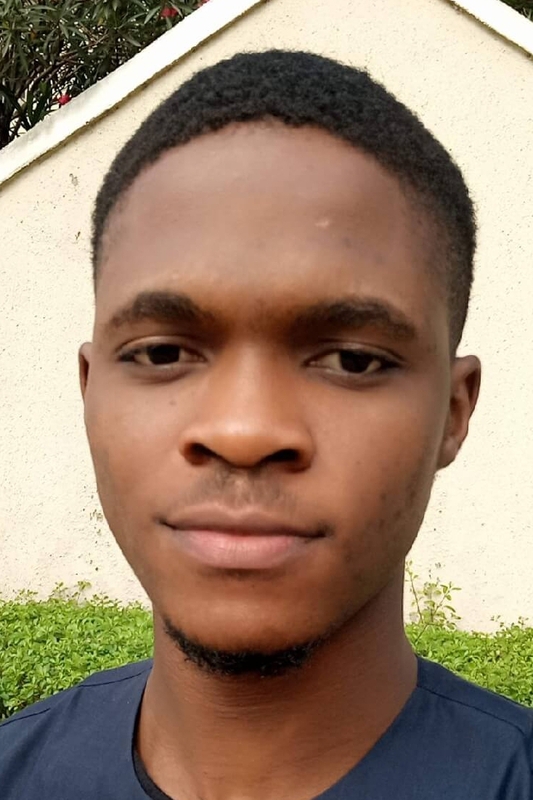 Co-founded by Kayode Femi, an experienced veterinary doctor, Vetsark plans to launch Alpha Prime Disease Surveillance Technology to predict, prevent, and control pests and disease outbreaks in Nigeria to protect crops and livestock. Vetsark is also participating in the six months Facebook Accelerator Program which started in August. The Cere Yara Foundation is founded by Bola Tinubu, not former Lagos State Governor, Ahmed Bola Tinubu (LOL). Mrs Bola Tinubu is a child advocate and lawyer on a quest to prevent child sexual abuse in Nigeria. The Project Safe Access of the Foundation is providing a safe platform for free access to healing and justice for children experiencing sexual abuse in Nigeria. Adereni Abiodun, founder of HelpMum, and his team are using technology to tackle maternal and infant mortality in underserved and remote areas in Nigeria. Lastly, Project Enable Africa, founded in 2004, is providing access to information and communication technology skills to persons with disabilities and their caregivers. Country Director of Google Nigeria, Juliet Ehimuan-Chiazor. Per Google Nigeria, the $250, 000 and $125,000 grant funding will be given in tranches to each enterprise as they reach certain predefined milestones. For instance, HelpMum aims to impact 100,000 pregnant women directly and to economically empower 2,000 community health workers and traditional birth attendants by 2019. The award ceremony took place took place at The Podium event center in Lekki. The other eight finalists on the night who will receive $125,000 are Junior Achievement Nigeria (JAN), Solar Sister Nigeria, Bunmi Adebayo Foundation (BAF), The Roothub Tech 101, Rural Development and Reformation Foundation (RUDERF), LearnFactory Nigeria, BudgIT Foundation and Seed Tracker–IITA.